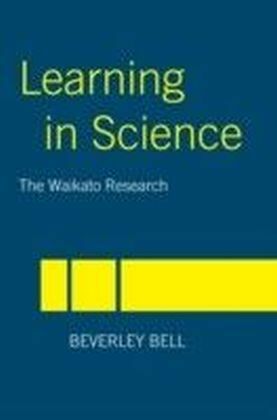 Learning progressions - descriptions of increasingly sophisticated ways of thinking about or understanding a topic (National Research Council, 2007) - represent a promising framework for developing organized curricula and meaningful assessments in science. 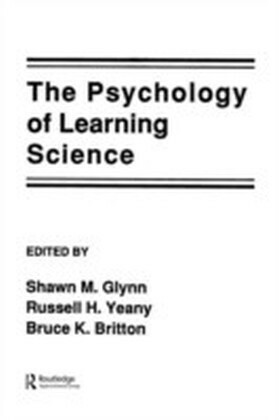 In addition, well-grounded learning progressions may allow for coherence between cognitive models of how understanding develops in a given domain, classroom instruction, professional development, and classroom and large-scale assessments. 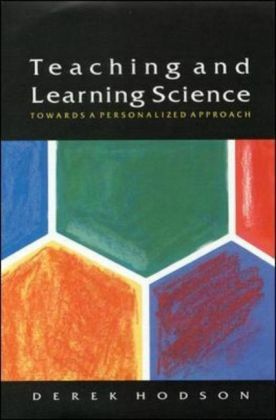 Because of the promise that learning progressions hold for bringing organization and structure to often disconnected views of how to teach and assess science, they are rapidly gaining popularity in the science education community. However, there are signi?cant challenges faced by all engaged in this work. 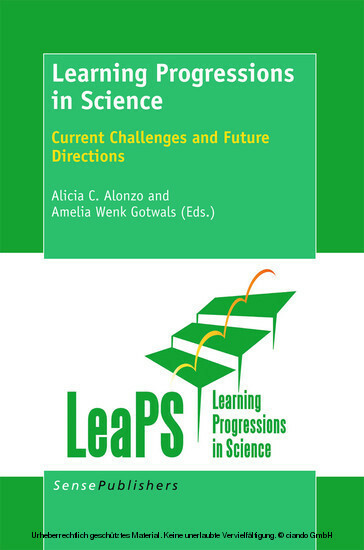 In June 2009, science education researchers and practitioners, as well as scientists, psychometricians, and assessment specialists convened to discuss these challenges as part of the Learning Progressions in Science (LeaPS) conference. The LeaPS conference provided a structured forum for considering design decisions entailed in four aspects of work on learning progressions: de?ning learning progressions; developing assessments to elicit student responses relative to learning progressions; modeling and interpreting student performance with respect to a learning progressions; and using learning progressions to in?uence standards, curricula, and teacher education. This book presents speci?c examples of learning progression work and syntheses of ideas from these examples and discussions at the LeaPS conference.